There are many books that teach how Pro Tools works. Much harder to find are hands-on projects that demonstrate how Pro Tools can be used to accomplish specific musical tasks. 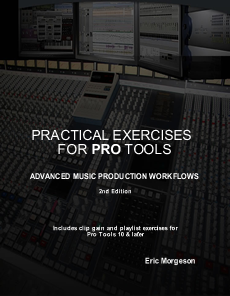 “Practical Exercises For Pro Tools” provides users who have a basic understanding of Pro Tools, with exercises and projects that demonstrate efficient workflows for creating a musical beat, song or composition. The book covers mixing, editing, processing, beat creation and more in Pro Tools with step by step tutorials. It is indespensible for audio students to get a hands-on, first person experience. For example, it’s one thing to understand that compression reduces the dynamic range of a recorded signal, but it’s much more meaningful to actually hear what it sounds like on a voice or instrument, and how that processing contributes to the overall impact of a multitrack mix. With “Practical Exercises For Pro Tools”, the reader will experience the result of processing audio to reinforce the learning experience, making it meaningful and making it stick. This book does exactly that. 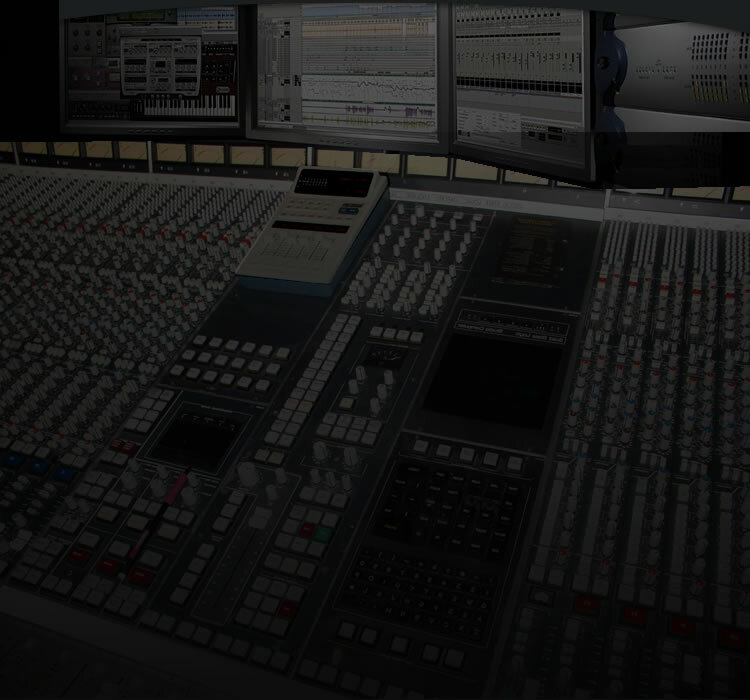 The Pro Tools user can now acquire recording skill sets that are not readily available to them elsewhere. The projects found in “Practical Exercises For Pro Tools” will introduce and reinforce workflows that are in use by some of the most successful producers, composers, musicians and recording engineers today. Having the competitve edge is not about who has the best recording equipment, but rather who has greatest command over its operation and application. ...”Eric has the ability to convey critical techniques concisely and simply in his book “Practical Exercises For Pro Tools”. I pride myself on knowing software inside out, particularly when it is a main tool of mine for making music. After going through only one tutorial in “Practical Exercises For Pro Tools” I was embarrassed at how much I've missed in my years using ProTools. Eric’s clear instruction and presentation, as well as the inclusion of actual session files for practical demonstration, make for an easy reading and learning experience. I find it a truly awesome source to learn ProTools and keep it close by as a reference. Anyone who is interested in learning about ProTools or enhancing their knowledge, from novice to expert, would benefit from this book. Eric was there at the beginning of the digital recording revolution and remains one of its leading practitioners. This shines through in “Practical Exercises For Pro Tools”.